“Personal practice is way to come home to yourself, to discover and transform the layers of being…your physical body, life force, mind, personality and heart. Yoga is relationship. 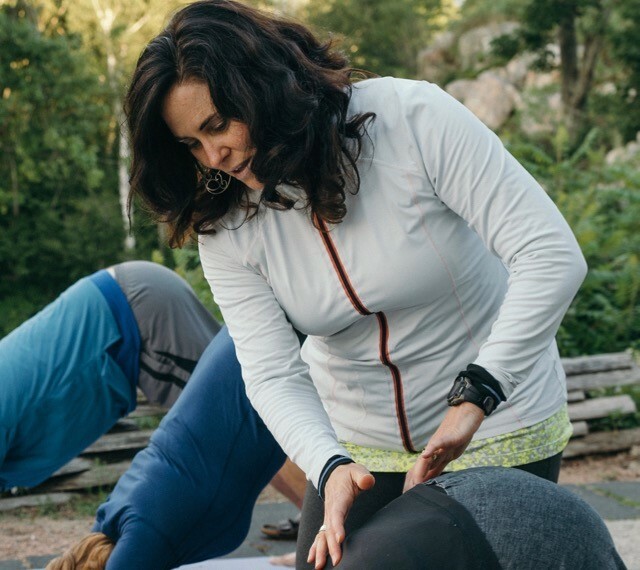 We have the opportunity to continually refine our relationship with ourselves and others through personal practice.” – Mary H.
Why schedule a private yoga session or series of sessions? have your own private class with options starting at 30 minutes and up to 90 minutes. Yoga Therapy or Yoga Private Instruction? 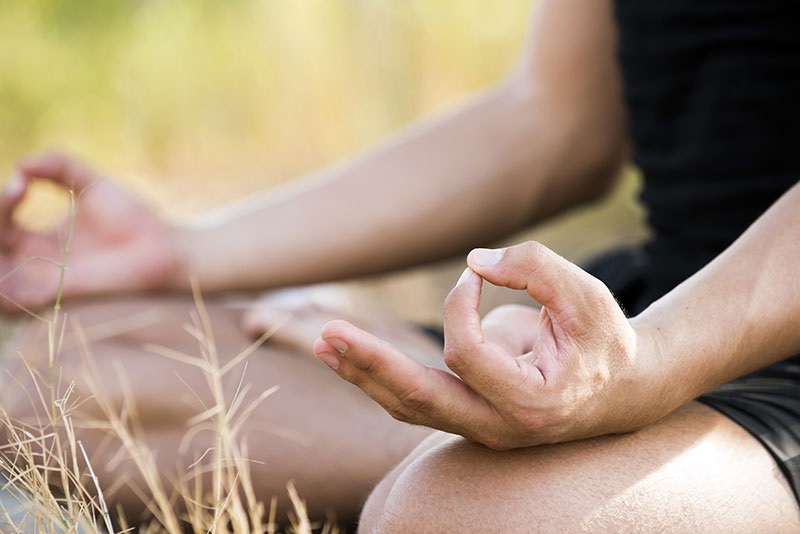 Looking for therapeutic yoga or Yoga Therapy? Yoga Therapy is different from general yoga in that the practice is adapted to your specific needs and is tailored to create specific effects based on your goals. You take an active role in your own health, healing or management of a chronic health condition. 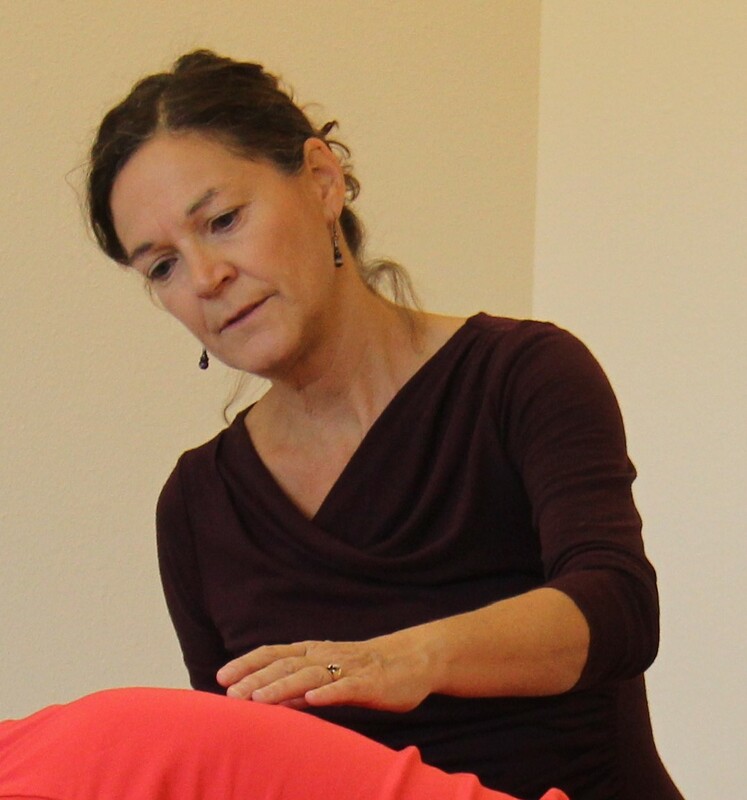 A Yoga Therapist may help you with symptoms such as pain, sleep, energy level and stress or issues specific to surgeries, injuries, chronic conditions, grief and life transitions. A Yoga Therapist’s training includes general yoga teacher training plus an additional 800 hours of study specific to applying the tools of yoga for structural, physiological or mental/emotional health. Visit our Yoga Therapy page or contact Mary or Heather. There is a $10 additional fee for offsite private sessions in the Wausau area.